Firstly, thank you to Quercus for the early signed edition! I absolutely love Louise O'Neill's books (Only Ever Yours is one of my most favourite books ever), so Almost Love had high expectations to live up to. It didn't disappoint. 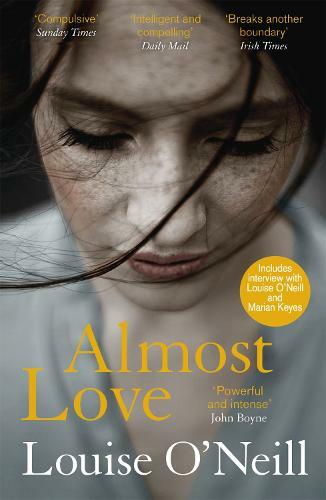 I received an ARC of "Almost Love" from the publisher. The below are my own views.